In this age of terrorism and counter-terrorism, it is becoming increasingly difficult to tell the good guys from the bad guys. More and more countries are passing new laws which grant them unprecedented power in peacetime to monitor their own citizens’ online activities. The UK has passed the Investigatory Powers Act in late November 2016. Under this new law, your Internet Service Provider (ISP) is legally required to store logs of your online activities for 1 year, and to make them available to the authorities without a warrant. To protect yourself against privacy invasion, you need a Virtual Private Network (VPN). The rest of this article reviews NordVPN, a VPN service provider. A VPN encrypts all inbound and outbound Internet traffic from your home Internet devices. Because the traffic is encrypted, even your ISP cannot decipher what you are doing within the secure VPN tunnel. 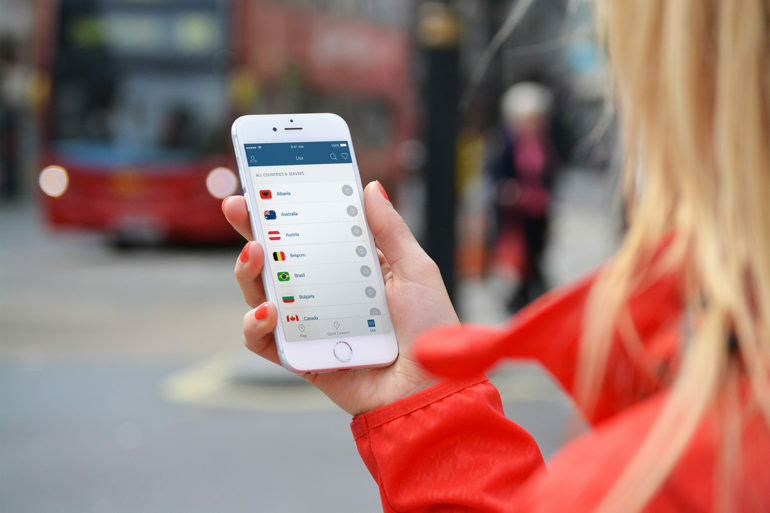 The NordVPN network consists of 3500 VPN servers in 61 countries. Not all servers are alike though, some are optimized for special purposes. NordVPN has deployed 40 standard VPN servers in the UK, the fourth highest number among all nations, and behind only USA, Canada, and Germany. Unlike other VPN vendors, NordVPN does not identify the cities in which their servers are located. As a result, you don’t know how close geographically you are to a UK server. Besides proximity, the speed of a VPN connection also depends on the VPN server’s real-time system load. You can find out the current load of the UK servers on the NordVPN server webpage. NordVPN recommends that you connect to a server that has below 70% load level. My observation is that the load of the UK servers is consistently between 60 and 70%. All NordVPN standard UK servers support the following VPN protocols: OpenVPN(TCP and UDP), PPTP and L2TP. OpenVPN is generally regarded as the most secure and the fastest protocol available. Choose UDP over TCP if you want even better speed. NordVPN supports a special security feature named Double VPN. A Double VPN re-routes your Internet traffic through, not one, but two VPN servers. Your data is encrypted at each VPN server, resulting in double encryption. The obvious advantage is that your data becomes twice as difficult to decrypt by unauthorized hackers. The drawback is a decrease in speed performance. The data needs to travel a longer distance. In addition, the extra encryption will incur a speed penalty. UK subscribers can configure the Double VPN in 1 of 2 ways. Traffic is first re-routed to a Netherlands server, then to UK. The end result is that your data will take on an IP address that is geo-located in the UK. This configuration is used to access websites which can only be accessed from the UK. Your data acquires an IP address located in the Netherlands because it is re-routed to that country last. Use this configuration for websites that have no regional restriction. Netflix and Amazon Video are 2 multinational online video streaming services. Both services operate in the UK as well as other countries. In contrast, BBC iPlayer is a UK-based streaming service. Subscribers to Netflix UK, Amazon Video UK, and BBC iPlayer can access local UK programming without the use of a VPN. The VPN service becomes relevant when the UK subscriber travels abroad, and wants to watch UK programming from the respective streaming service. NordVPN does not support Netflix UK. So, you cannot watch Netflix UK when you are outside the UK. In contrast, Amazon Video UK and BBC iPlayer are both supported. To stream contents from those services when you are abroad, you need to connect to a UK-based NordVPN server. Although Netflix UK is not supported, NordVPN supports Netflix in the USA, France, New Zealand, Germany, India, and Sweden. Amazon Video USA is also supported. Another feature worth mentioning are their encrypted proxy extensions for Chrome and Firefox browsers. Every time you connect a device to the VPN, the device is assigned an IP address by the VPN server. Ordinarily, the IP address is shared, meaning that other subscribers may be assigned that IP address at other times. With shared IP addressing, you are not guaranteed to have the same IP address from VPN session to VPN session. NordVPN offers both shared as well as dedicated IP addresses. A dedicated IP address is a paid add-on that costs $70 per year. Only a subset of the NordVPN servers support dedicated IP addresses. Currently, one UK server supports the feature. When you purchase a dedicated IP address on that UK server, you are guaranteed to have that IP address when you connect to that server. The advantage of having a dedicated IP address is that some high-security websites (such as your financial institutions) may only allow access from a pre-specified fixed IP address. None of the UK VPN servers supports file-sharing (aka torrenting or P2P). If you initiate file-sharing on a UK server, you will be automatically re-directed to a server in Canada or the Netherlands that supports file-sharing. 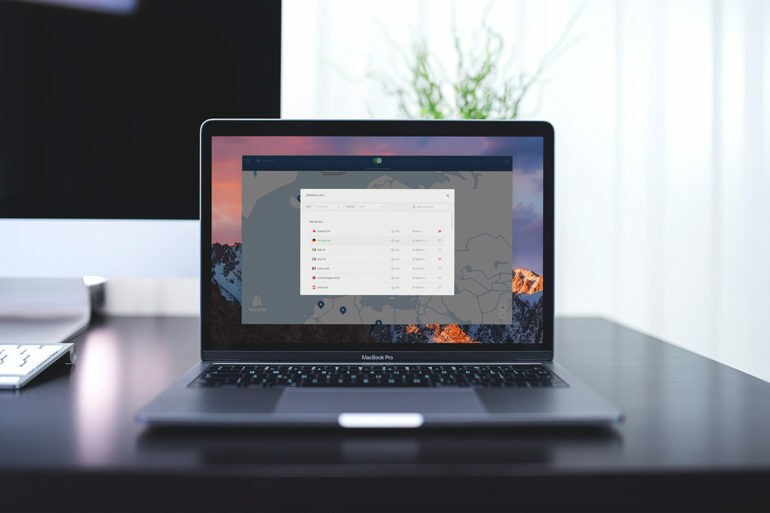 NordVPN offers competitive prices for its VPN services. The 1-year plan costs $6.99 (USD) per month, which is cheaper than the 1-month or 6-month plan. However, their cheapest plan has a runtime of 2 years with $3.99 only per month. You can pay using a major credit card, PayPal, or Bitcoin. All plans come with a generous 30-day money-back guarantee. Of course, if you want to protect your pivacy by paying with Bitcoin, you need to exchange your Dollar, Euro, Pound or whatever other currency you are using to Bitcoin with one of the major Bitcoin Exchanges.